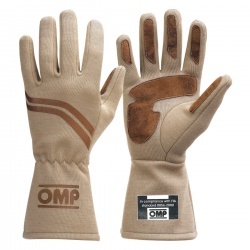 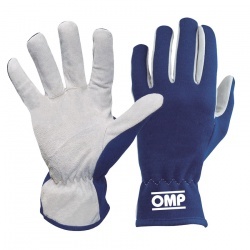 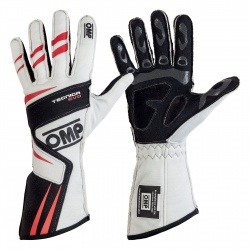 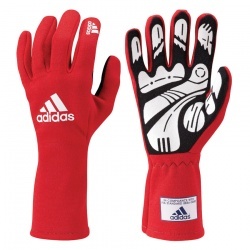 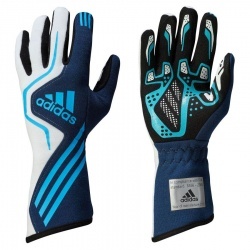 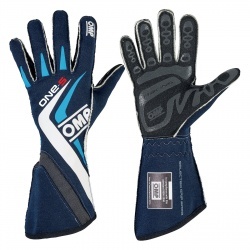 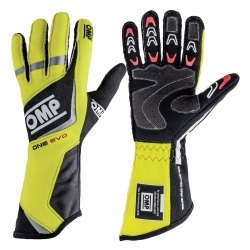 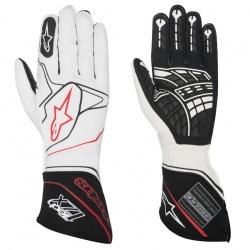 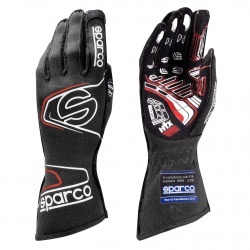 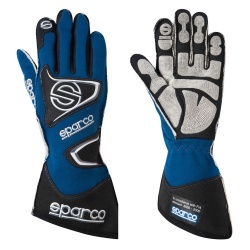 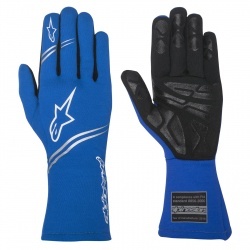 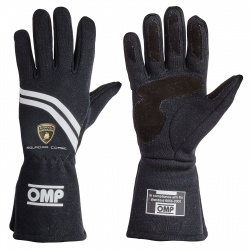 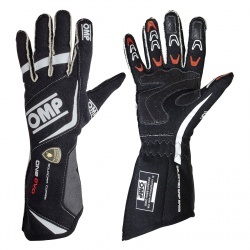 Race gloves are almost mandatory in most forms of motorsport and rightly so, the first thing you try to do if something is on fire usually involves using your hands and without them life must be so difficult, so protect them with the best fireproof gloves you can afford! 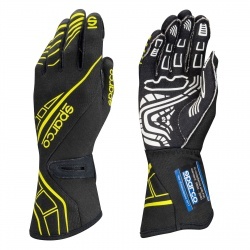 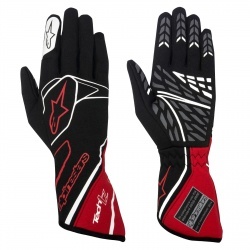 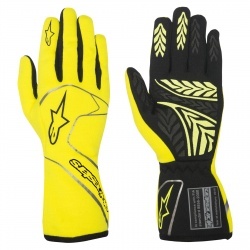 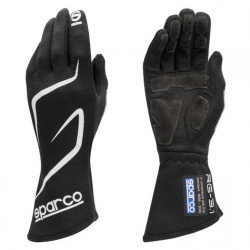 MSAR London are official retailers of the worlds best racewear manufacturer brand names and we stock Alpinestars, Adidas, Sparco, Marina and OMP race and rally gloves. 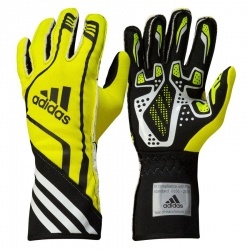 Call to arrange a professional fitting and come and try on some of these amazing gloves. 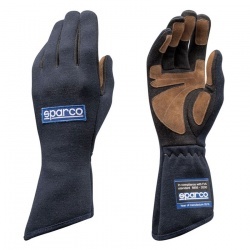 Call us on 0208 655 7877. 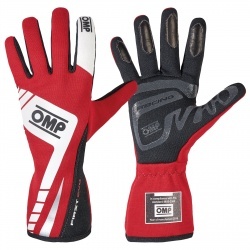 Thanks for browsing our superb range of race and rally gloves, if there's a make or model you can't find, please 'contact us' to discuss your requirements and we'll try our very best to help you.